Thursday night saw the Oxford Wrestling Team celebrate its three seniors, Landon Burrage, Micah Newell, and Wesley Slick, as well as, win its final two dual matches of the season. The Yellow Jackets beat Spain Park 49-30 then Weaver 45-33. It was a great night all around for the team. The night began with recognizing each senior before Spain Park and Weaver wrestled. “We decided to recognize the guys before this match so our team could really celebrate them and then have time to relax together before we started competing. A lot of times on Senior Nights the team and families do not really get to enjoy each other, so we wanted to make it more relaxing,” said Coach Kyle Routon. 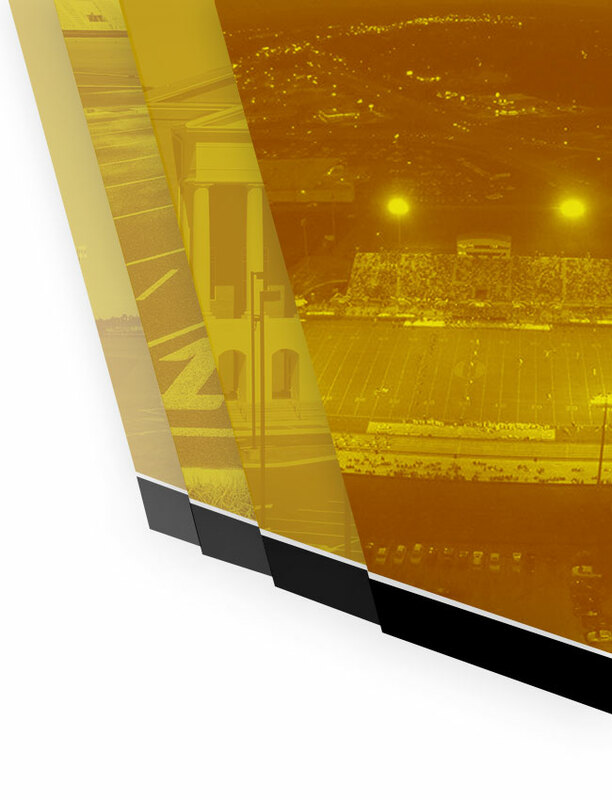 Once the Yellow Jackets took the mat, they picked up where they left off by beating Spain Park. Picking up wins in this match were Kaleb Shelton, Kash Hornsby, Landon Burrage, Jakob Chisolm, Chase Hicks, Reed Hill, Kendrick Young, Keeshon Siaosi, and Octavious Adair. Next up was Weaver and the results were the same with the following wrestlers securing wins: Kash Horsnby, Kaleb Shelton, Landon Burrage, Chase Hicks, Payton Ratliff, Kendrick Young, Octavious Adair, and Garrett Howell. The team ended the evening with a small banquet to celebrate the seniors and wrap up the end of the regular season. “It is good to win on senior night but it is more important for these guys to have a time to be celebrated. 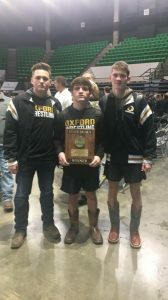 The fact they get to enjoy their teammates is big because the time is winding down for them but they get to know what they mean to the Oxford wrestling family,” stated Routon. 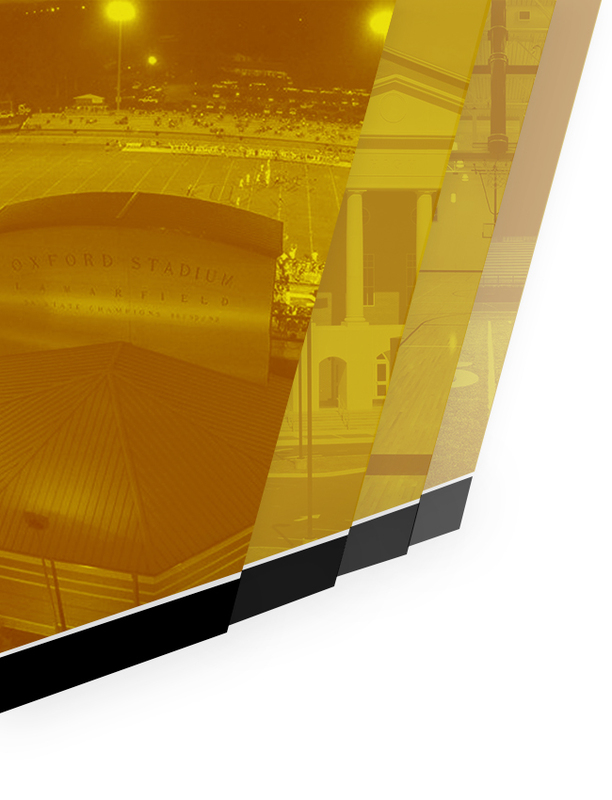 Oxford will next be in action on Friday, February 8 in the AHSAA North Super Section at the Birmingham Crossplex. They will compete Friday and Saturday with individual spots on the line to move on the AHSAA State Championships the following weekend in Huntsville. The top eight place winners in each weight class will move on. “We started working on preparing for this on Sunday after winning the state duals last week, so the next few days in the room with a day or two off will be spent making sure we are fully ready for the last push,” Said Routon. Wrestling will begin at 10AM on Friday.